The coziest time of the year is here: Christmas! 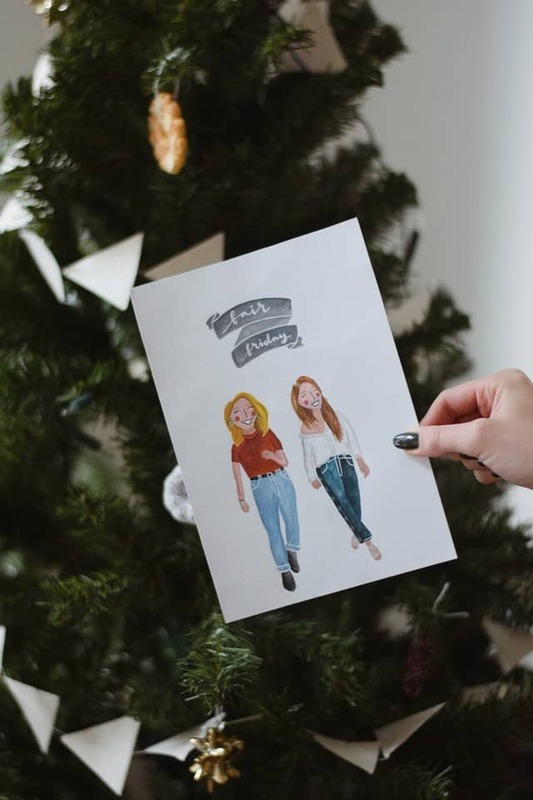 We made a list with our favourite sustainable and fair gift ideas to help you out if you're still looking for a Christmas gift. 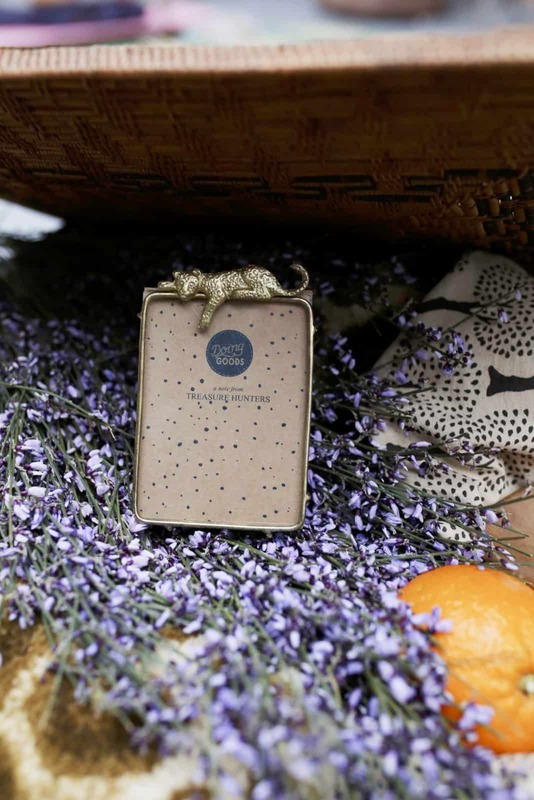 We personally selected all of these items to add a little (sustainable) sparkle under your Christmas tree. The coziest time of the year is here: Christmas!🎄❄️ We made a list with our favourite sustainable gift ideas to help you out if you’re still looking for a Christmas gift. We personally selected all of these items to add a little (sustainable) sparkle under your Christmas tree ✨. It might be that some goodies are only available in the Netherlands. Notice that if you want to place an online order, you have to dubbel-check if your gift will arrive before Christmas. Our most favourite gift is an experience, because then you can make memories with your favourite person! Think about a brunch in a nice restaurant, a spa day to get relaxed, a sporty experience, a night away in a hotel. Or make something yourself! 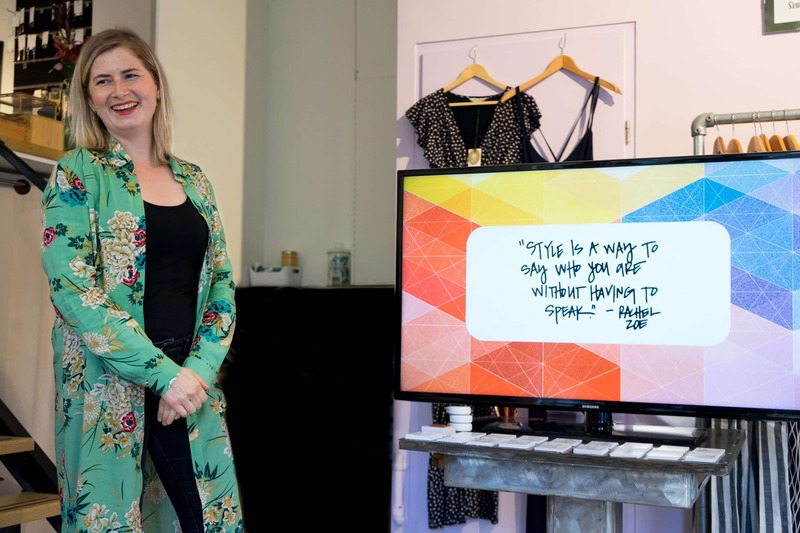 If you want to give something unique, then you might think about a colour consult by Joella of Boomimpress. We all have those experience of putting on something you really like, but it just doesn’t do something for YOU right!? It might be that the colour just doesn’t work for your hair, skin type or personality. In a colour consult you get an advice on what kind of colours suit you best, so the next time you know what works best for you! We know Joella of Boomimpress personally and we’re sure she will make the colour consult a lot of fun! These beanies will definitely keep you warm during these cold winterdays. 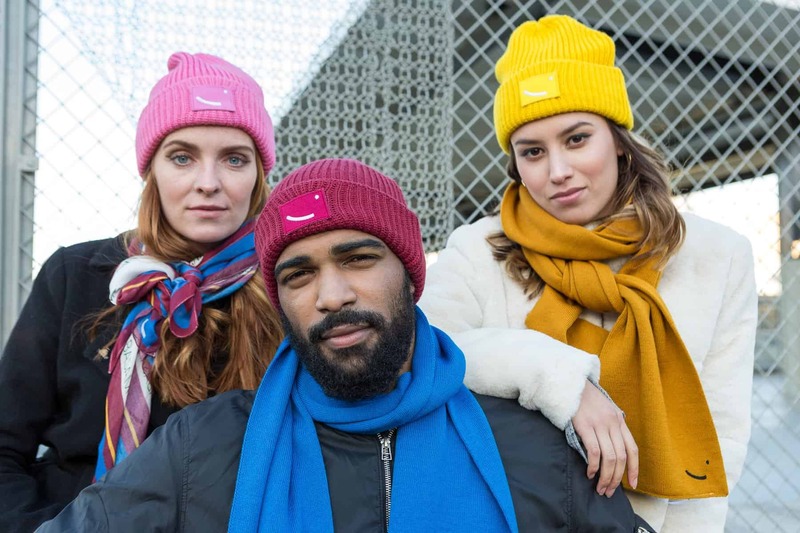 What’s unique, apart from the cool look, is that for every sold hat, help to one person in mental distress will be provided! All the hats are produced in a fair way, with respect for humans, animals and our planet. 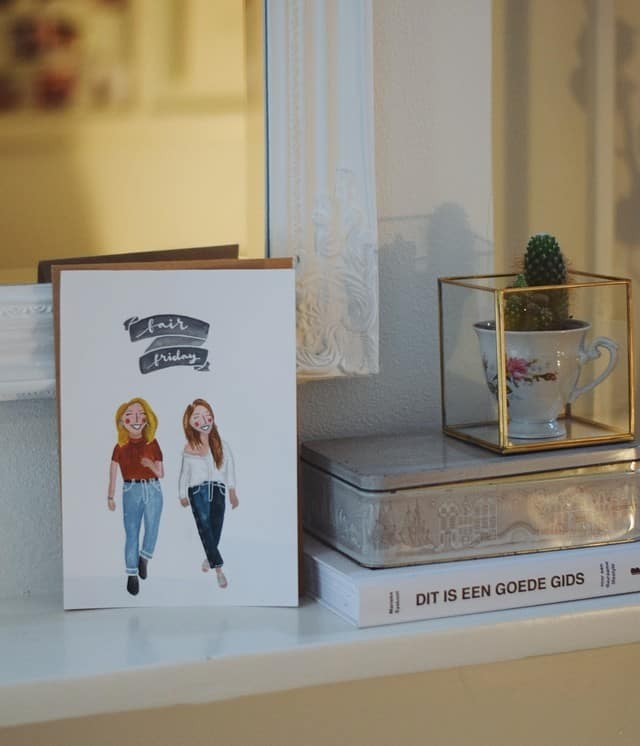 Instead of a photo, you can also give something more unique: A hand painted portrait from you and your best friend/sister/boyfriend/your children/pet/you name it – by Carolien Illustrations. The portrait will be painted with gouache and watercolor and is based on a photo that you will send to Carolien. We are so happy with our portrait and it has got a nice place in Anne’s house (we exchange it after a while)! If you’re interested you can send an e-mail to carolien.illustrations@gmail.com. A customized single or duo portrait is around 45 euros. 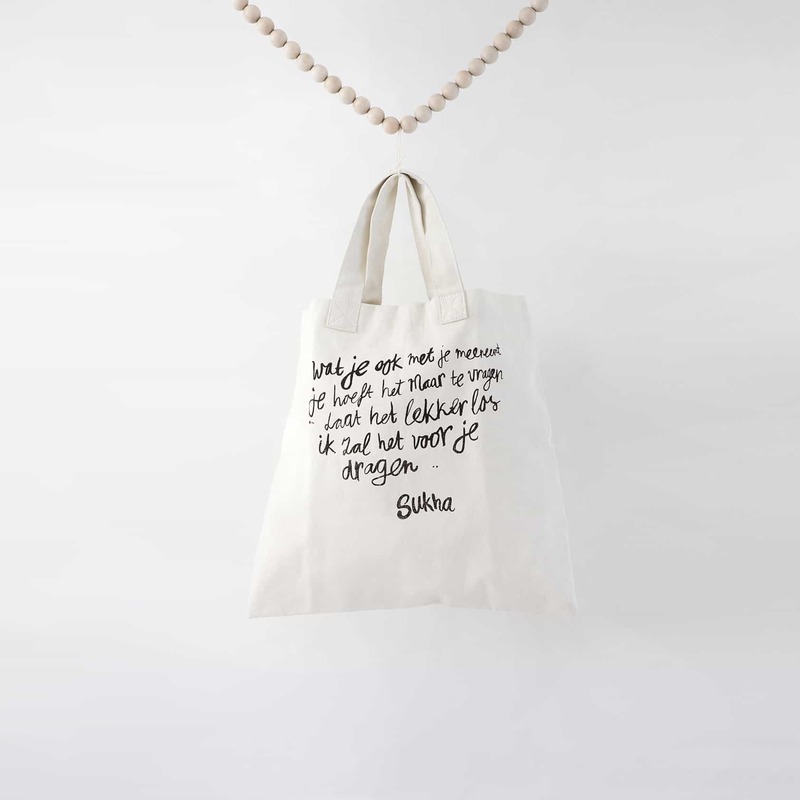 You can easily carry almost anything in this bag, with a cute Sukha poem (in dutch). 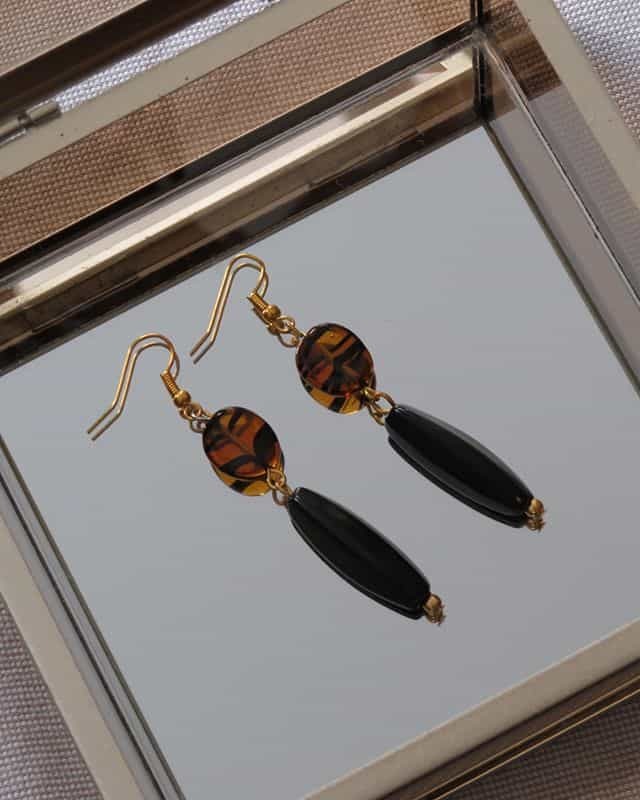 Handmade by a women’s Fairtrade empowerment group in Nepal. We use this bag all the time, for groceries or when we are having a sleepover! For cozy evenings. Brings back summerfeelings during dark winternights. 7. 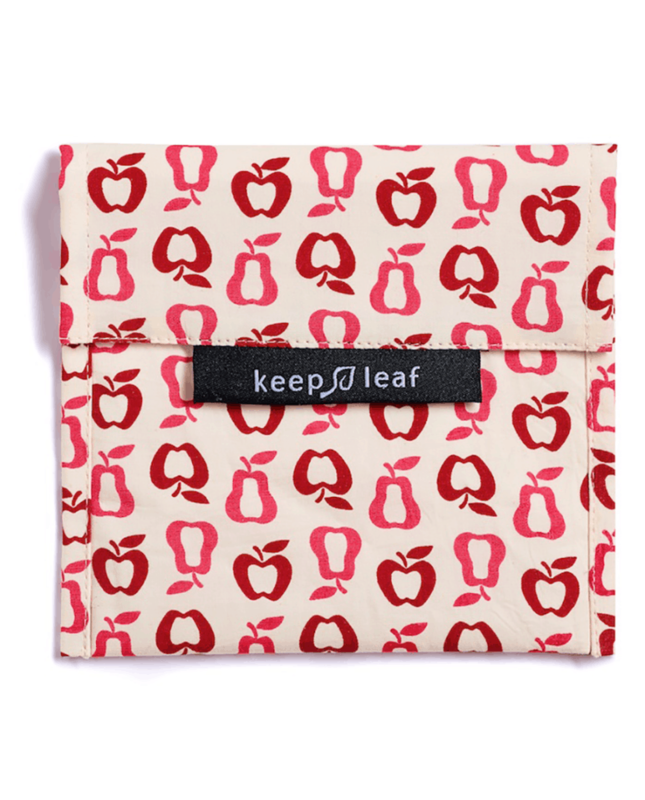 SAY GOODBYE TO YOUR PLASTIC SANDWICH BAG – KEEP LEAF LUNCH BAGGIE Keep your lunch fresh in this sustainable alternative for your plastic sandwichbag. Elrike uses this bag for her (sandwich)lunch all the time. It works really well and is more convenient than carrying around a lunchbox in your bag all day long. You can even keep it clean in the dishwasher or just wash it by hand if it’s dirty on the inside. The lunch baggie is made from cotton and water resistant nylon on the inside and is manufactured in India. 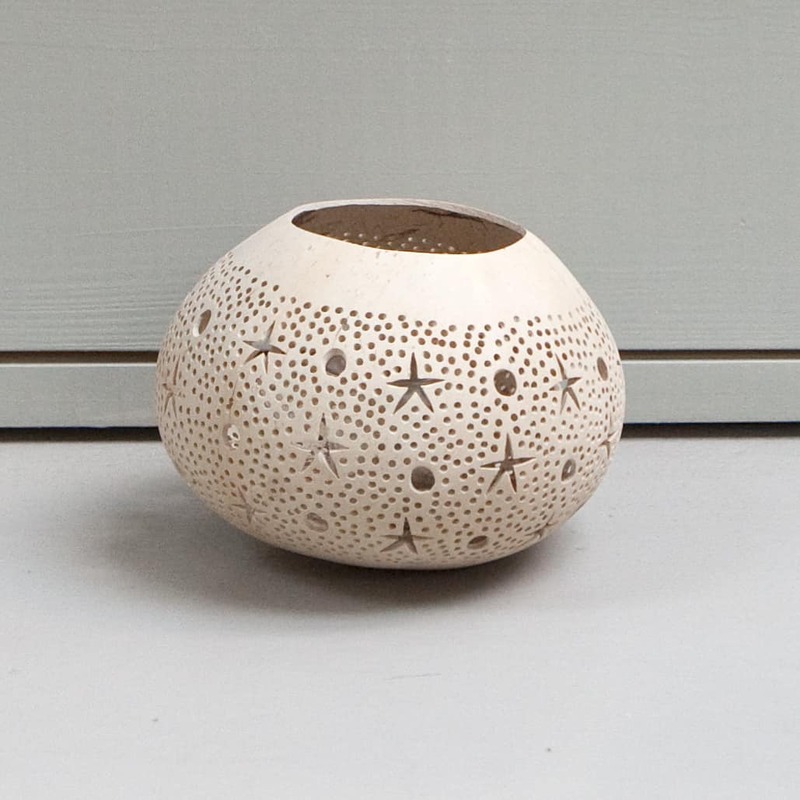 Handmade with love by a family business in India. Meet Donna: fashionista, mother and working for a big fashion company. 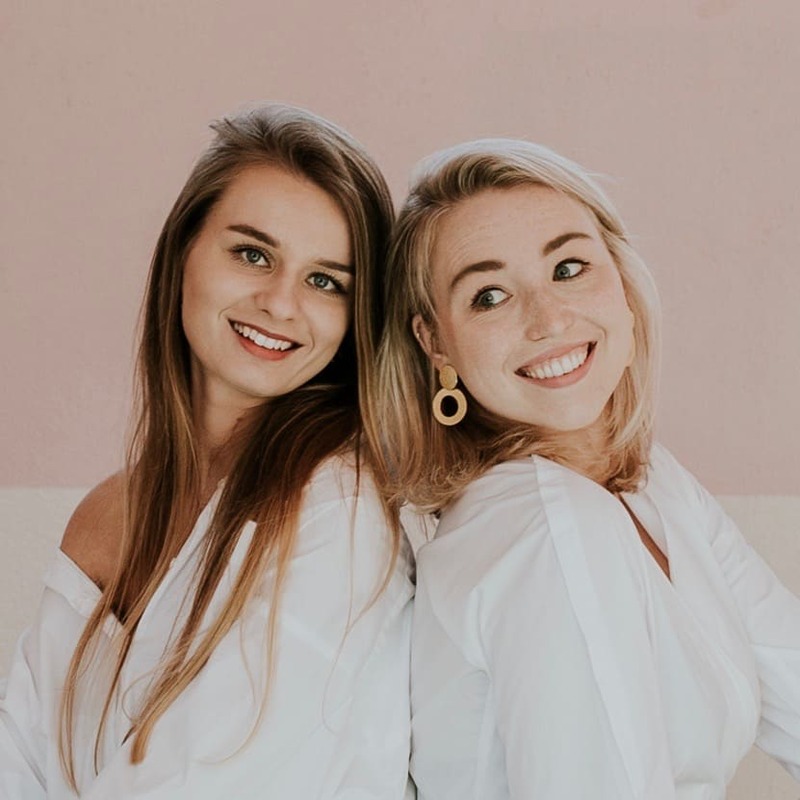 If she sees the bad production conditions during one of her trips to the Far East and the pressure on her work and her private life continues to increase, she needs to make a radical decision which will change her life. Through Donna’s eyes you get to know what happens behind the scenes of a big fashion company and how your clothes are really made. 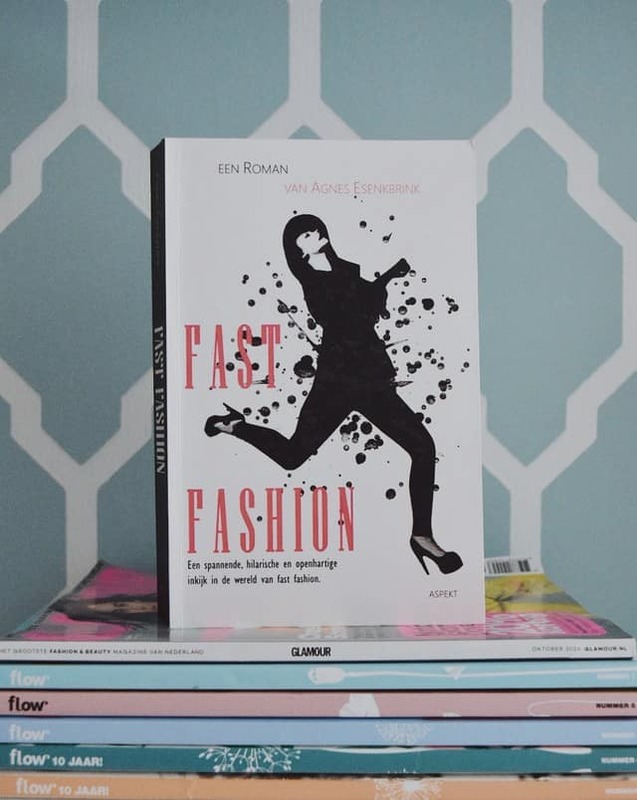 We love that this book is written in a fun way, but yet let’s you think about the question who is paying the price for our fast fashion. 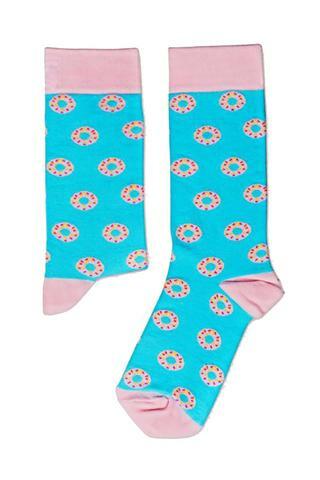 These funky socks come in many prints and are made in Cape Town, South Africa. They’re made of the sustainable fabric Bamboo. 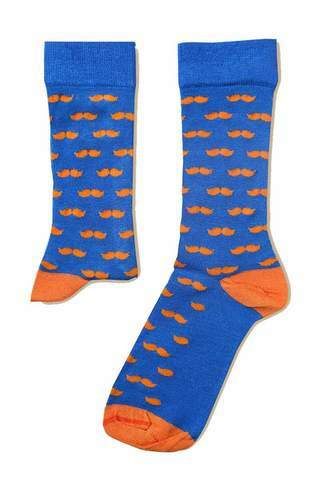 For every sold pair, a pair of socks is given to school children in South Africa.